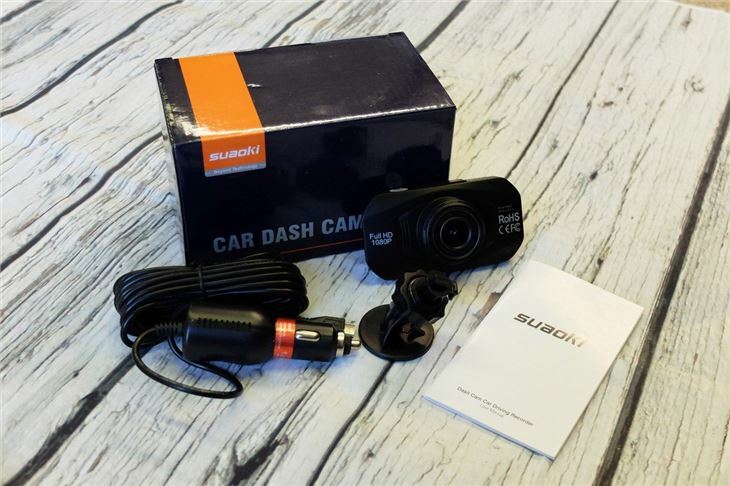 Suaoki is a relatively new Chinese firm that tends to specialise in portable power supply units and battery chargers, but it also sells dash cams. 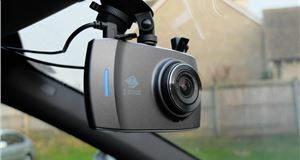 The R800 is its most conventional looking dashcam (it also sells a mirror dashcam) and is available on Amazon for less than £40 which puts it alongside competition such as the ageing Nextbase 112 and the 5-star YI Smart. It comes with a Sony sensor and records in 1080p HD at 30fps, plus, it has what Suaoki refers to as 'total night vision' for better quality footage in the dark. 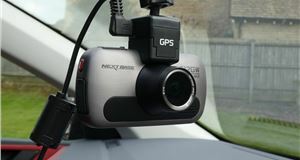 What it doesn't have is GPS or WiFi, so it won't record your position or speed, nor will you be able to view or transfer files directly to your phone. However, usefully you can view footage on the unit itself. 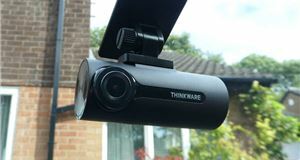 In the box, you get the camera itself along with an adhesive mount rather than a suction type (we searched online but couldn't find a suitable suction mount that would fit), plus a three-metre power cable with a moulded 12v power socket plug. The R800 doesn't feel the best quality product when you get it out of the box. It's light and feels a bit cheap. The design is also unlikely to win any awards. 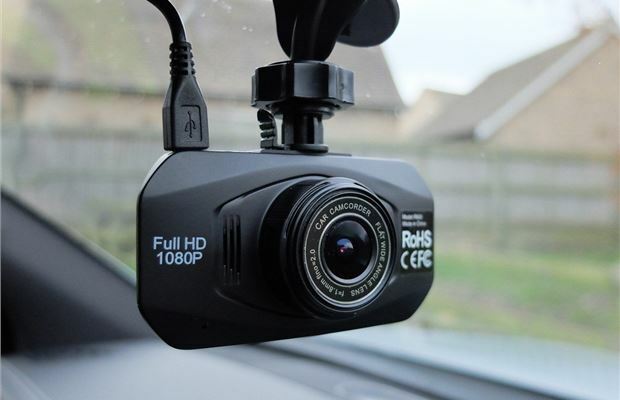 If you were to describe a generic dashcam, this would be it. It's solid enough though, and the buttons all work well and are properly labelled too - making it easy to navigate through the menus. Setting it up is a doddle. Your Micro SD card slots into the base of the unit and the power cable plugs in the top, so it's easy and neat if you want to hardwire the unit in. You can go through all the menus and play with the settings, but essentially, all you really need to do is set the date and time before slotting it into the mount. From then on, every time you start the car, the camera will start recording. However, our test camera did crash a couple of times when going back and forth through menus (a quick press of the reset button on the base sorted it out). And trying to play with the settings when the dash cam is mounted on the windscreen isn't particularly easy as it's hard to see the text on each button, especially in anything but bright conditions. It's easy to see where money has been saved with the Suaoki. 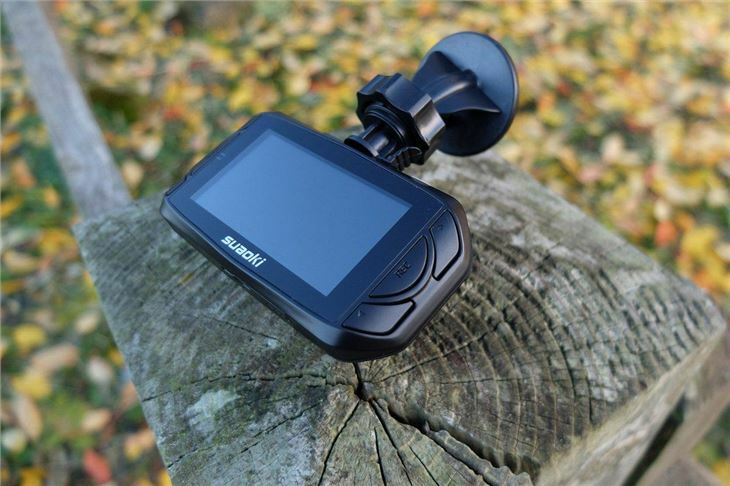 The mount is adhesive rather than a suction mount, which is good as it's very secure (suction mounts tend to fail quite a lot) - but it means you can't move the dashcam between cars. On the plus side, the camera slots on and off the mount easily. 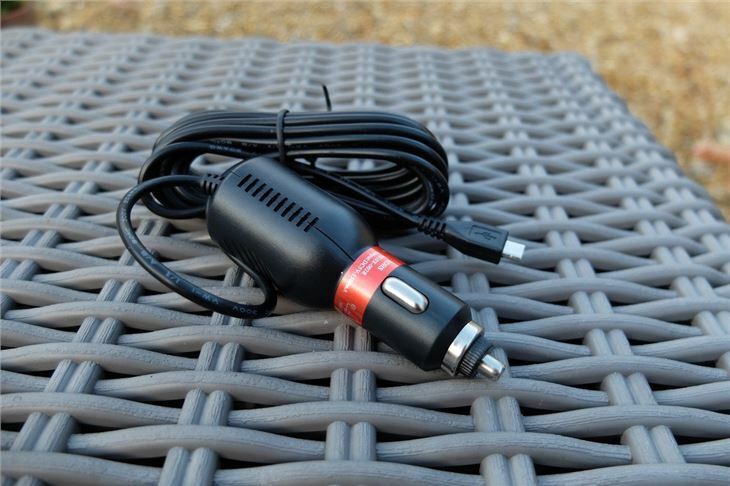 There's a three-metre cable so you can easily hardwire it, but the charging lead is a rather cheap moulded 12v unit rather than the USB style that we think is a much better option and means you can still use your 12v socket for charging a phone or similar. 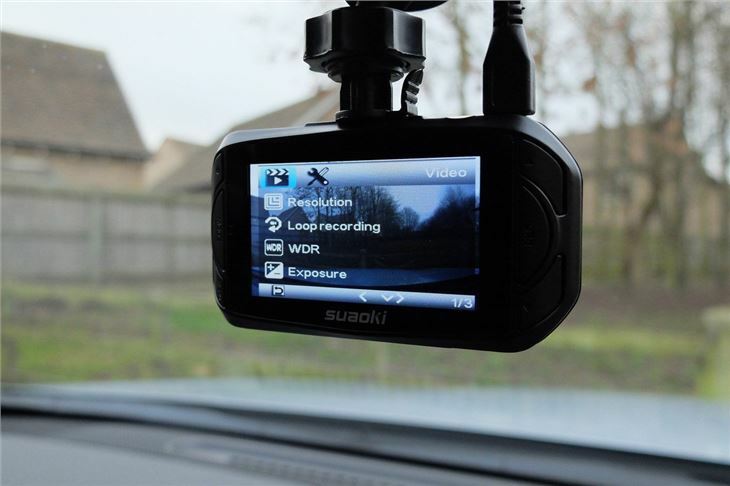 As for the footage, during the day, the Suaoki camera is impressive with crisp and sharp footage that makes it easy to read number plates. As you can see above, even on a dull grey morning it performs well. 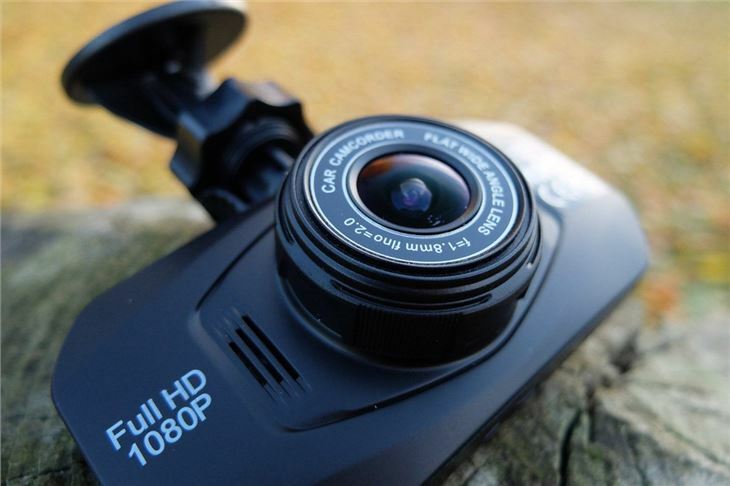 As ever, to get the true quality you may have to change the quality settings on YouTube to 1080p. It's not so good at night though as you can see below. For all Suaoki's talk of 'Starlight night vision technology', whatever that is, the R800 struggles to get good footage at night - as the clip below shows. 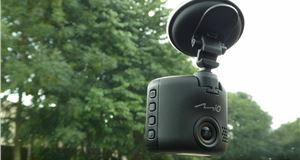 This is the case with the majority of dash cams, though, and the Suaoki is no worse than any other dash cam when it comes to recording in the dark. At around £40, the Suaoki represents good value for money. In fact, we've seen it on eBay for just £29. 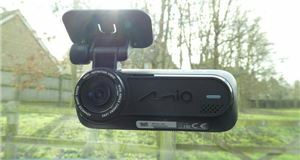 It may look cheap, but it performs well and captures very good quality footage, while it's also easy to set-up and use. The software has frozen a few times when we've been going through menus, but overall the unit has proved reliable when we've been testing it. 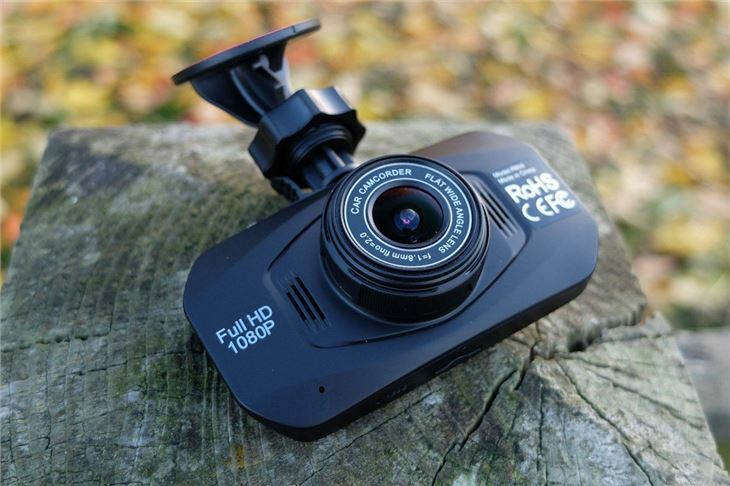 As a no-nonsense and simple to use dash cam, the R800 ticks all the boxes, with impressive footage to boot. However, we still think the YI Smart is a better unit all around for similar money, plus it has WiFi which the Suaoki lacks. 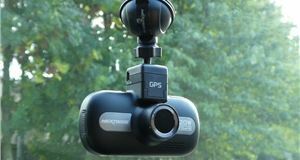 But the Suaoki is nonetheless a capable and reliable dashcam, especially if you can get it even cheaper.